You are going to Watch One Piece Episode 421 English dubbed online free episodes with HQ / high quality. Stream Anime One Piece Episode 421 Online English dub The Friends’ Whereabouts! A Princess Negativity and the King of Demons! Zoro lands on the island where Kuma sent Perona. 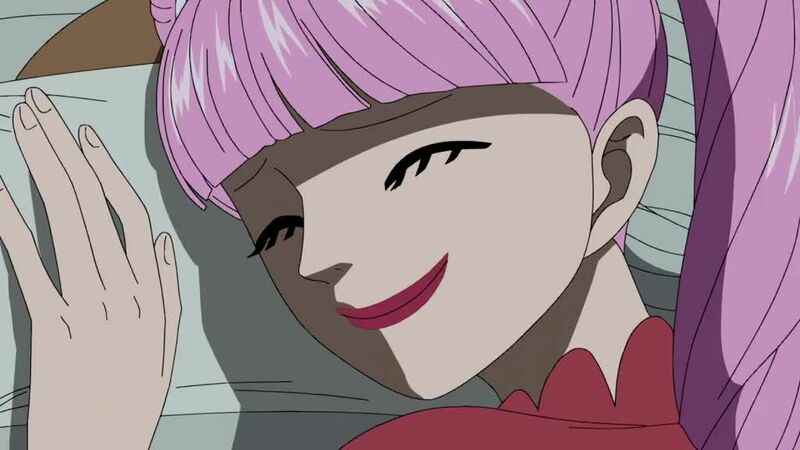 Perona treats his wounds, but forces him to stay while subjecting him to humiliating treatment. Brook finds himself in the Land of Poverty, where he is mistaken for Satan, whom the islanders had summoned for revenge against the Long-Arm tribe. Famous Marine officers gather at Marine Headquarters, as do the rest of the Shichibukai besides Hancock. In Impel Down, Ace begs Garp to kill him, but Garp says that even if he did, the war with Whitebeard cannot be avoided.